Located in the Capitol Riverfront, the Capper/Carrollsburg redevelopment has transformed an aging public housing project into a thriving, mixed-income community. Approximately 50% built out as of 2018, the development plan includes over 1,600 townhomes, apartments, and condominiums, including one-for-one replacement of public housing units blended seamlessly throughout the community. It also includes nearly 50,000 SF of retail and 500,000 SF of office space. The project is one of the nation's largest Hope VI public-private redevelopments and will ultimately include over $1 Billion of development. 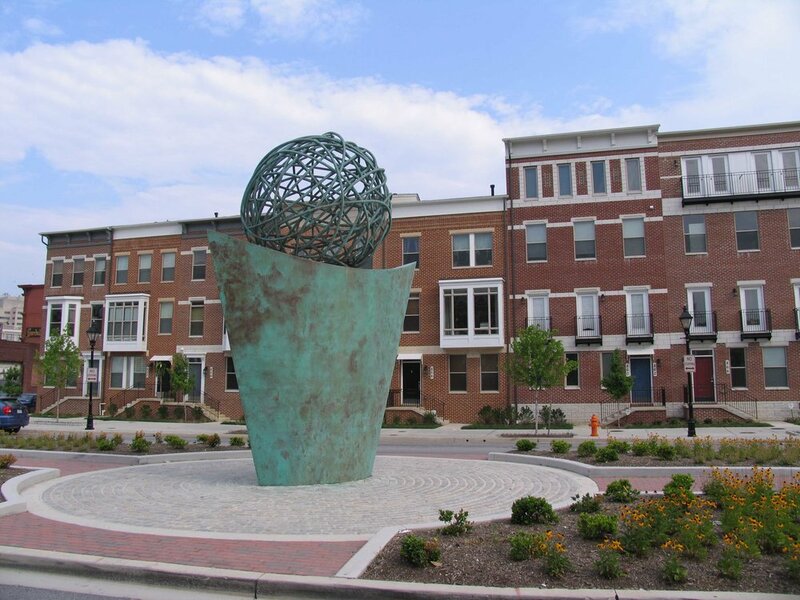 The Parks at Walter Reed is a master-planned community in Northwest Washington that respects the site's historic significance while creating a vibrant, diverse community for the 21st Century. With construction commencing in 2018, The Parks will ultimately include over 2,100 residential units (20% affordable), 175,000 SF retail, 300,000 SF office, and a 150-key hotel and conference center. It preserves 8 historic buildings and 20 acres of open space. The Albemarle Square redevelopment bridged the gap between Baltimore's Central Business District and the more established residential neighborhoods of Little Italy and Fells Point. The project transformed 20 acres of dilapidated public housing into a vibrant mixed-income community including 338 housing units, a 40,000 SF community center, and 20,000 SF of new and refurbished retail. Willow Oaks transformed the obsolete Morningside Homes public housing development and the surrounding Lincoln Grove area into a vibrant, mixed-income, mixed-use community. The development includes 40 senior units, 160 rental units, 274 for-sale units, 10,000 SF of planned neighborhood retail, a 13,000 SF community center, and 7+ acres of open space. 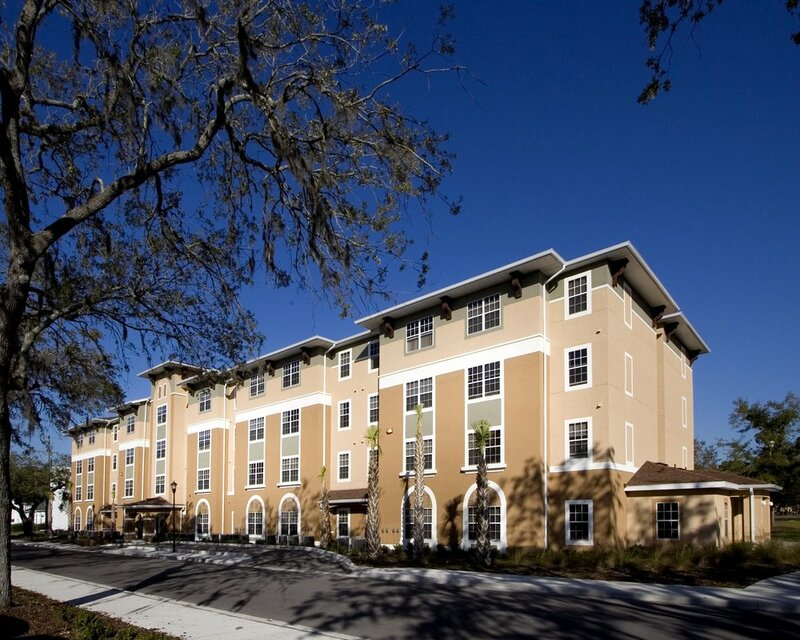 Located in Tampa's historic Old Seminole Heights, Oaks at Riverview created a celebrated mixed-use, mixed-income community comprised of 346 homeownership, rental and seniors units, 5,000 SF of retail, a 5,000 residential community complete with a state-of-the-art fitness center and pool, and an 8,000 SF senior health cente, and a 16,000 SF community recreation center. College Park brought new life to a former public housing community immediately adjacent to Memphis's LeMoyne Owen College. The new community features 411 mixed-income residential units including rental, for-sale and seniors, as well as a 40,000 SF community building that houses community services, youth recreational facilities, the Memphis Police Department, and a community bank branch. It paved the way for an additional 400 units developed directly by MHA in a second development phase. 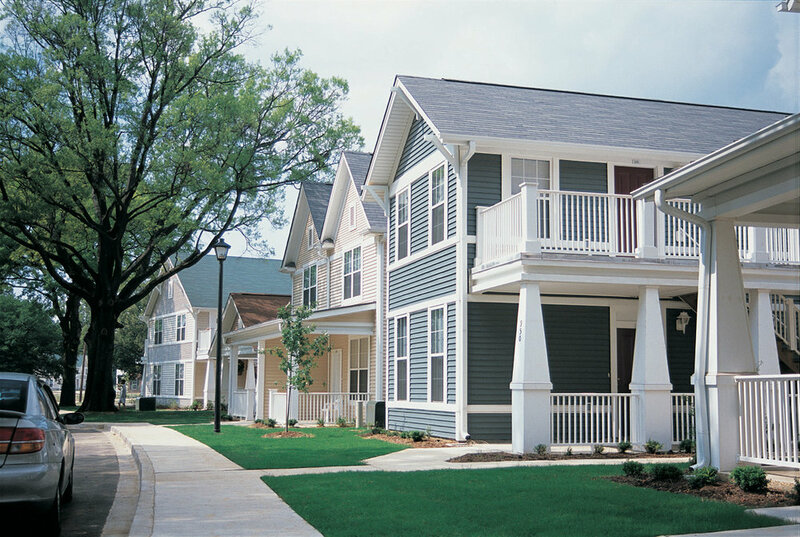 Henson Ridge transformed 650 obsolete public housing units into a new, mixed-income community that includes 320 for-sale and 280 rental units in a mix of market-rate, moderate, and affordable units. Lincoln Park Towers was originally constructed as a medical building in 1912 before its conversion into residential units in 1979. In 2002, Urban Atlantic acquired the building, upgrading key building systems and making cosmetic improvements. 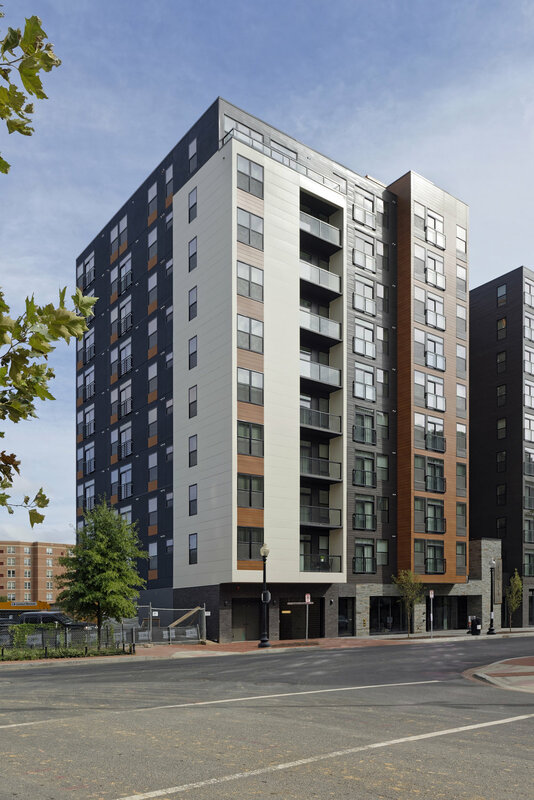 Built in 1975, Bolton North is a 209‐unit affordable senior housing hi‐rise located in Baltimore City’s historic and thriving Bolton Hill neighborhood. Through an Affordable Housing Preservation Fund by PNC Bank, Urban Atlantic and its partner NHP acquired the property in 2013. In 2017, they refinanced it using Low Income Housing Tax Credits in order to preserve long term affordability and implement $7 Million in capital improvements. Built in 1910, the Howard Theatre is the oldest major African American Theatre in the United States. Together with Howard Theatre Restoration, Inc., Urban Atlantic leveraged NMTCs to fund the $26 million historic restoration of the theatre. This included the full restoration of the façade to its 1910 appearance, excavation of a fully functional basement and construction of a three-story addition on the rear of the building. The Howard Theatre restoration acted as a catalyst for additional development in the neighborhood. Urban Atlantic's $5 Million Allocation leveraged over $27 Million in project costs.